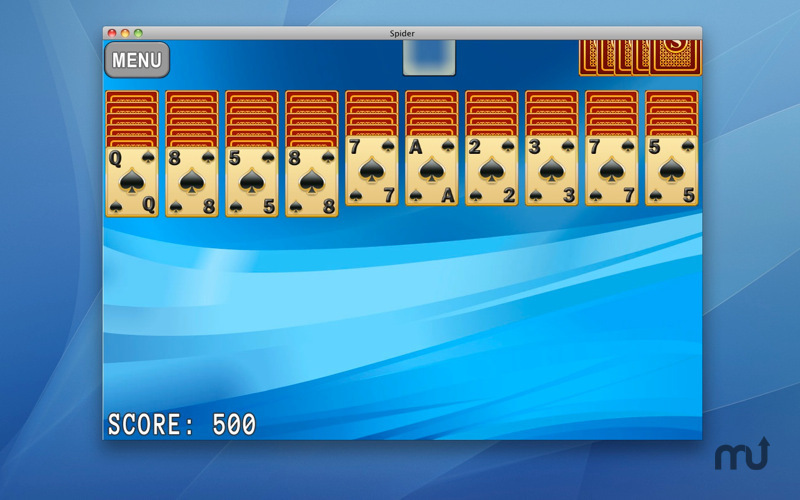 Desktop card game with vivid graphics. Is there a better alternative to Spider? Is Spider really the best app in Card and Board category? Will Spider work good on macOS 10.13.4? 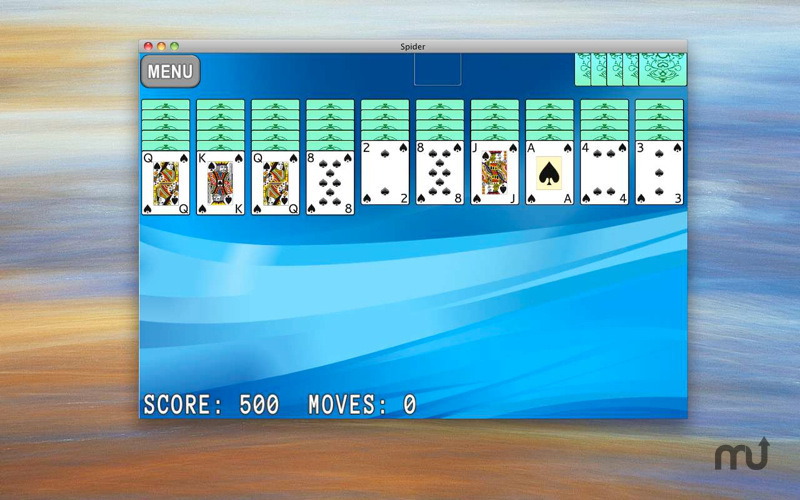 Spider is one of the most popular solitaire card games in the world. 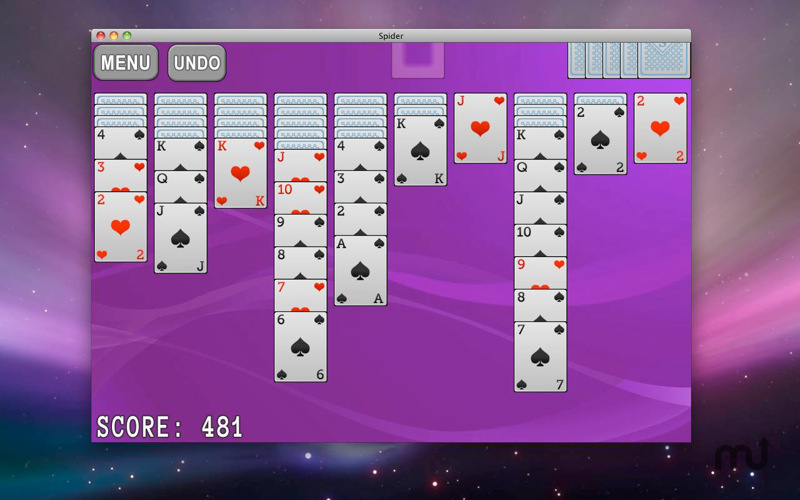 The goal is to place all the cards in each suit in stacks of ascending rank. 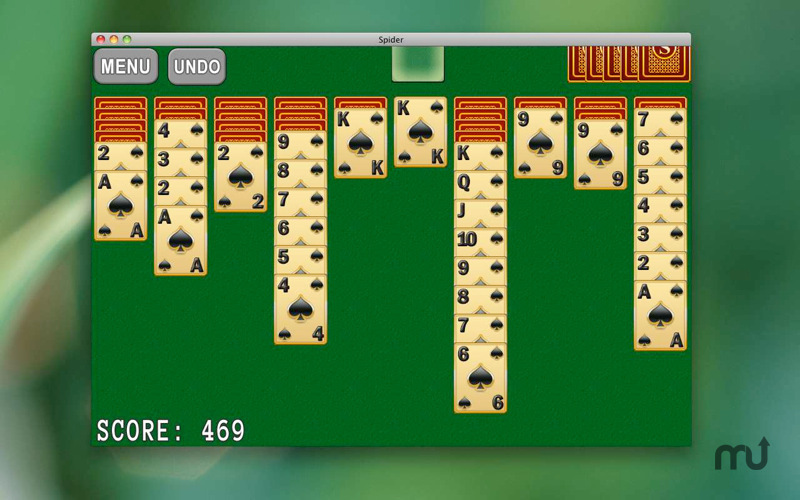 Play solitaire to relax and relieve stress. Touch and move cards as you do in real life, cards are flying and landing softly. Clean and vivid graphics make you fully enjoy gameplay. Spider needs a review. Be the first to review this app and get the discussion started! Spider needs a rating. Be the first to rate this app and get the discussion started!